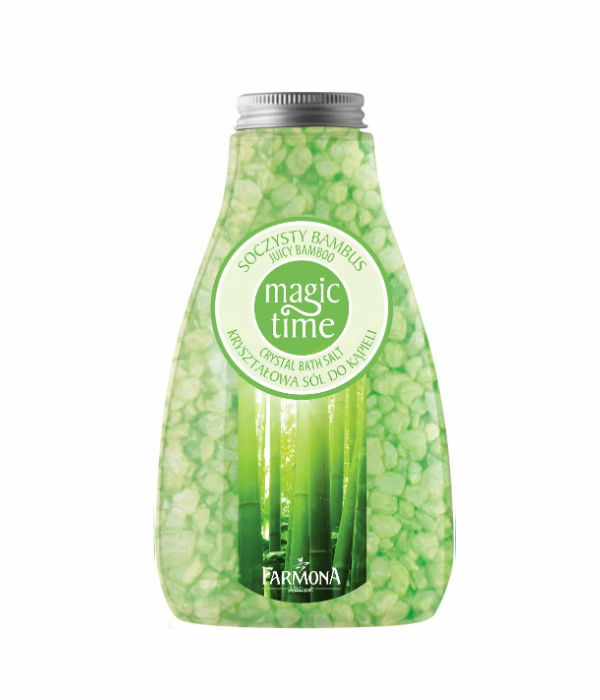 Refreshes and takes care of the skin. When it dissolves in water, releases mineral ingredients, which improve the skin’s condition and make it silky soft and smooth. The hypnotizing fragrance invites you to a world of dreams, leading you to a state of relaxation. Sodium Chloride, Sodium Lauryl Sulfate, Alcohol Denat., Parfum (Fragrance), PEG-25 PABA, Silica, CI 19140, CI 42090.